Want to use a 'C3' chart/graph? The 'feel-free' policy here. For many of the modern global instrumental 'C3' temperature plots, the sources for empirical datasets used. Below are multiple global warming (cooling) charts and graphs for the modern industrial climate era (post-1850). 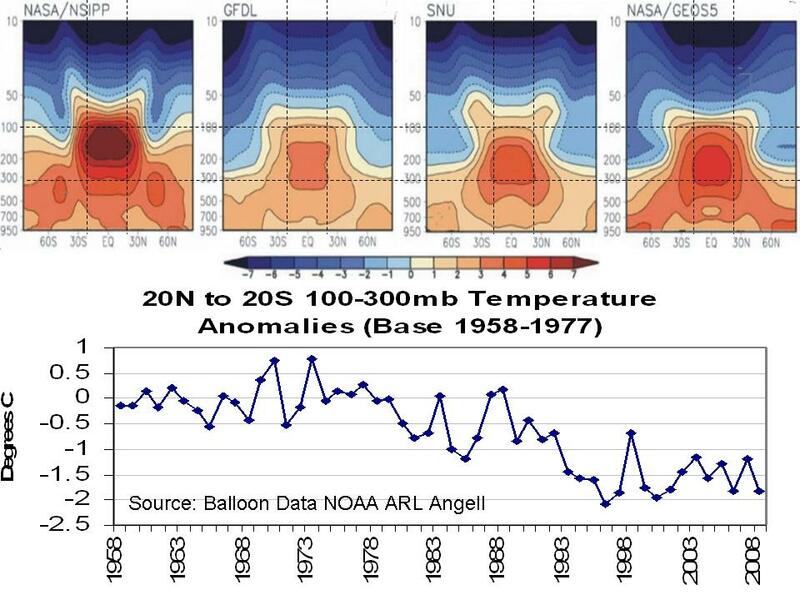 These charts represent temperature measurements primarily from land and sea-based or satellite thermometers. © Copyright 2009 - 2018 | C3 Headlines For additional climate model images, go here. Charts/graphs with red borders are from non-'C3' sources.